The liver is a vital organ which has several functions that are crucial for overall health. 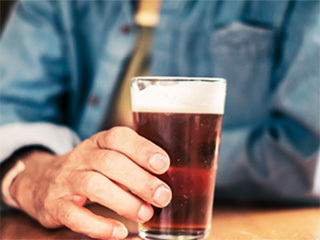 It is important to have a healthy liver. 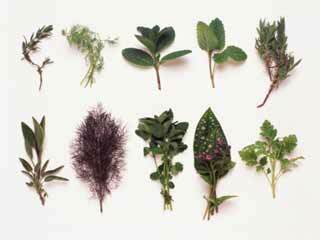 Here are some herbs that can keep your liver healthy. 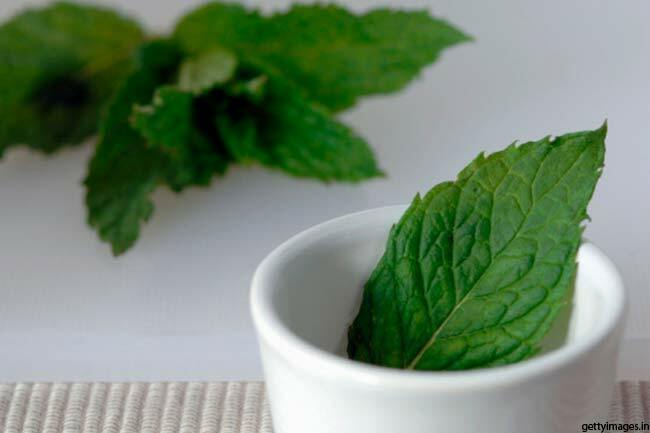 Peppermint stimulates bile flow and relaxes bile ducts. The bile juice helps in breaking down fats and also reducing bad cholesterol. In turn, it improves liver functioning. 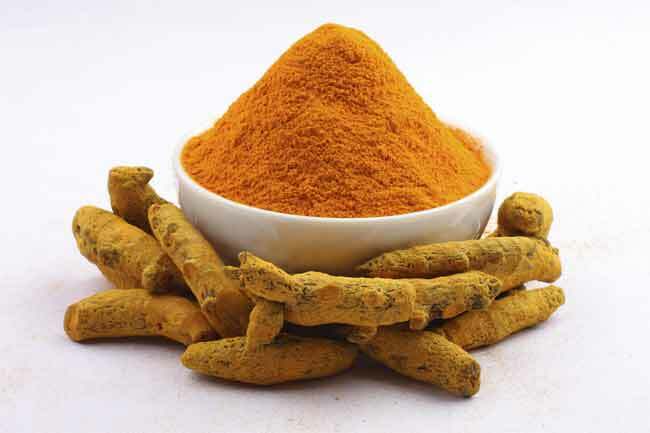 Another herb good for your liver is Turmeric. It stimulates the enzymes responsible for flushing out toxins which makes it an effective liver protector. Add turmeric mixed milk to your daily diet plan. It will keep your liver healthy and active. 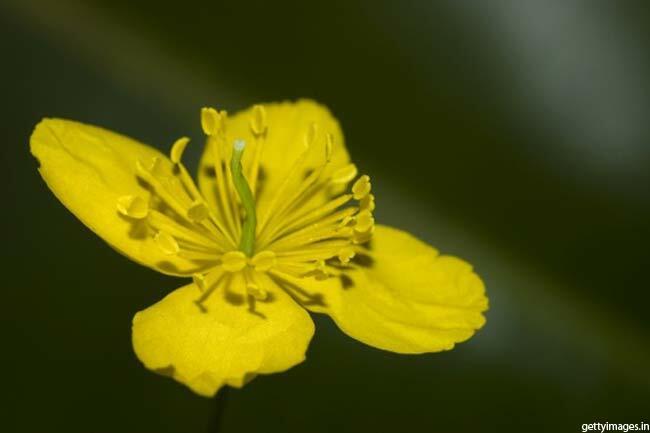 Celandine has been popularly used for liver care. 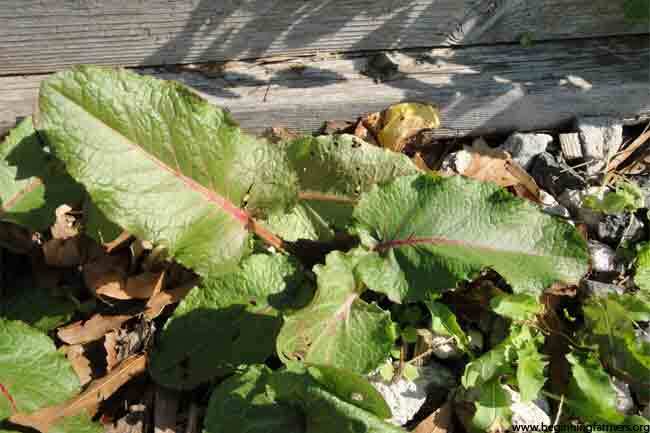 It stimulates enzyme production from the pancreas and bile juice production in the liver. 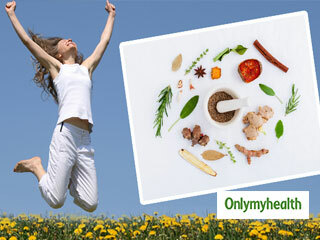 It also supports elimination of foreign particles which in turn improves liver health. 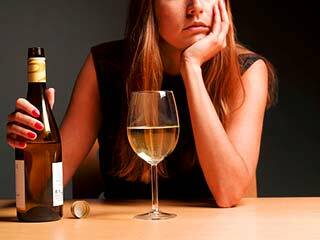 Some receptor sites bind hormones which puts a strain on the liver. 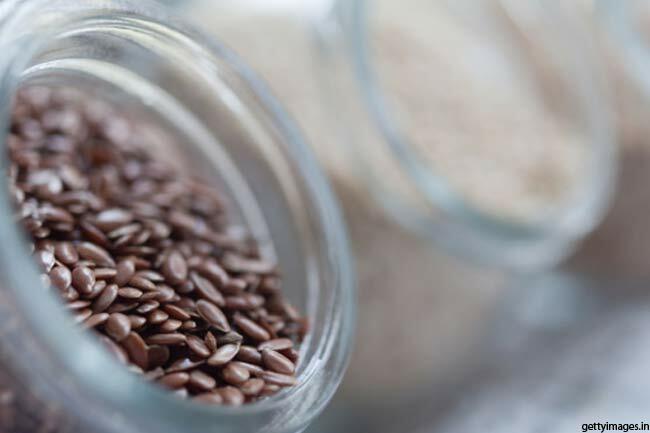 It has been found that phytoconstituents present in flaxseeds can bind with such receptor sites and reduces the work for the liver. You can also count on Borotutu bark for your liver's good health. It contains powerful antioxidants which can protect liver cells from serious damage. 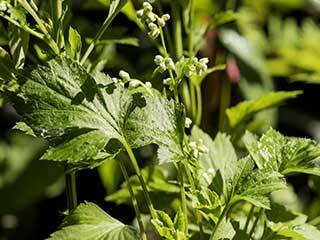 It's one of the most effective herbs for liver cleansing and fighting biliary colic, and jaundice. 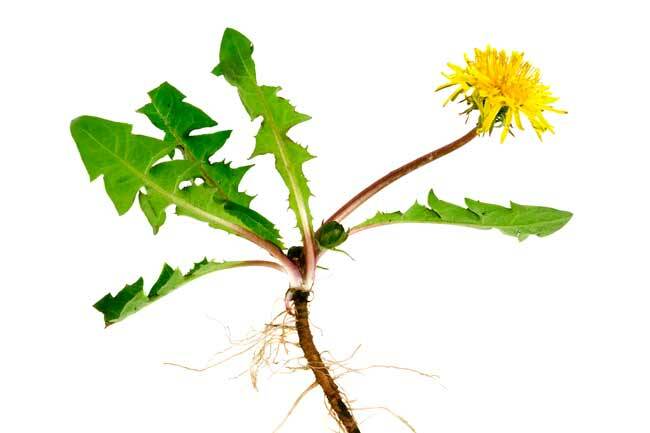 Dandelion root is an effective liver cleanser. It stimulates bile production in the liver and improves liver functioning. 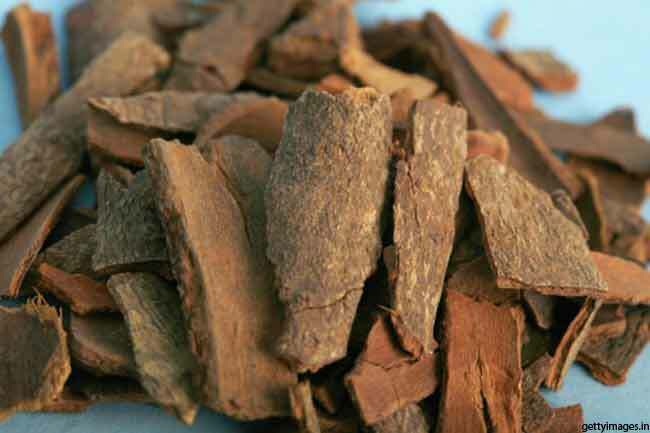 It has been widely used to help fight fatty liver, cirrhosis, and estrogen dominance. 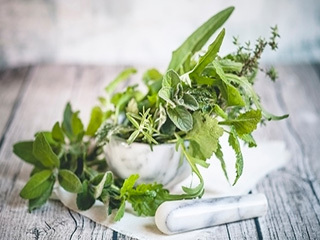 This herb is commonly known as a blood purifier which has abilities to cleanse toxins from the body. It helps break down fatty foods by stimulating bile production and improves liver detoxification. 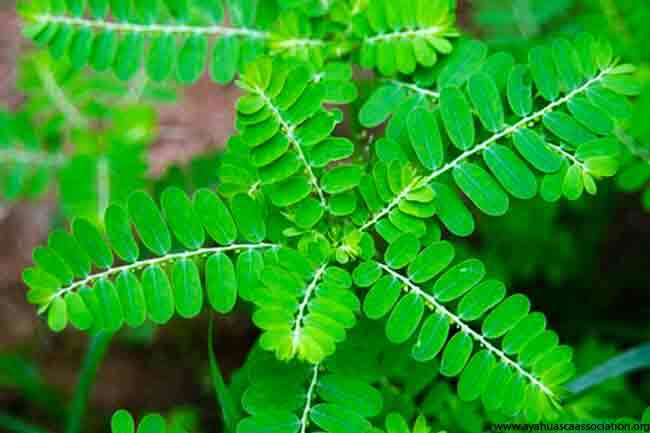 Another amazing herb for your liver is chanca piedra which promotes the cleansing of liver, gallbladder and kidney stones. 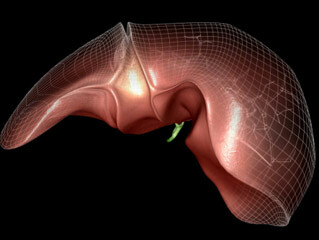 It helps the liver in fighting against harmful toxins and foreign particles. 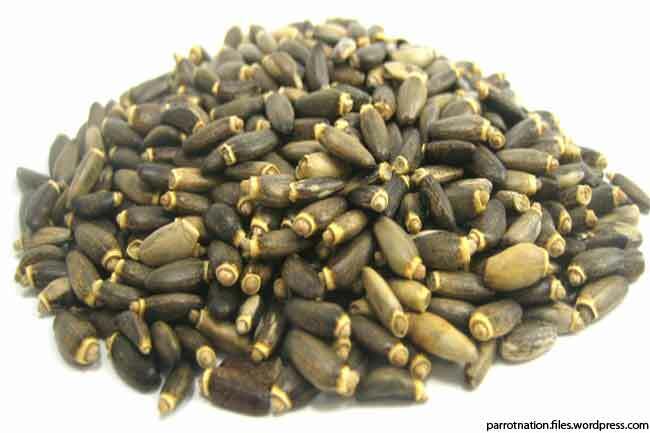 Milk thistle has been used for ages to keep liver and gallbladder healthy. 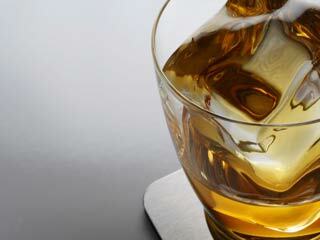 It helps with the detoxification of poisons such as alcohol. It stimulates bile production leading to a better functioning liver and also helps in regeneration of damaged liver tissue. 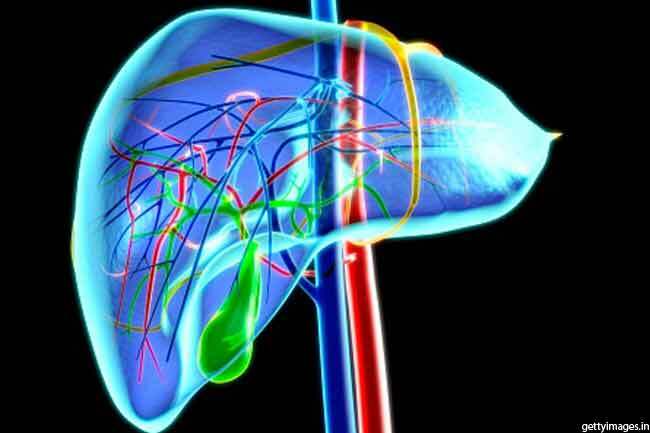 What does Liver Cancer mean?